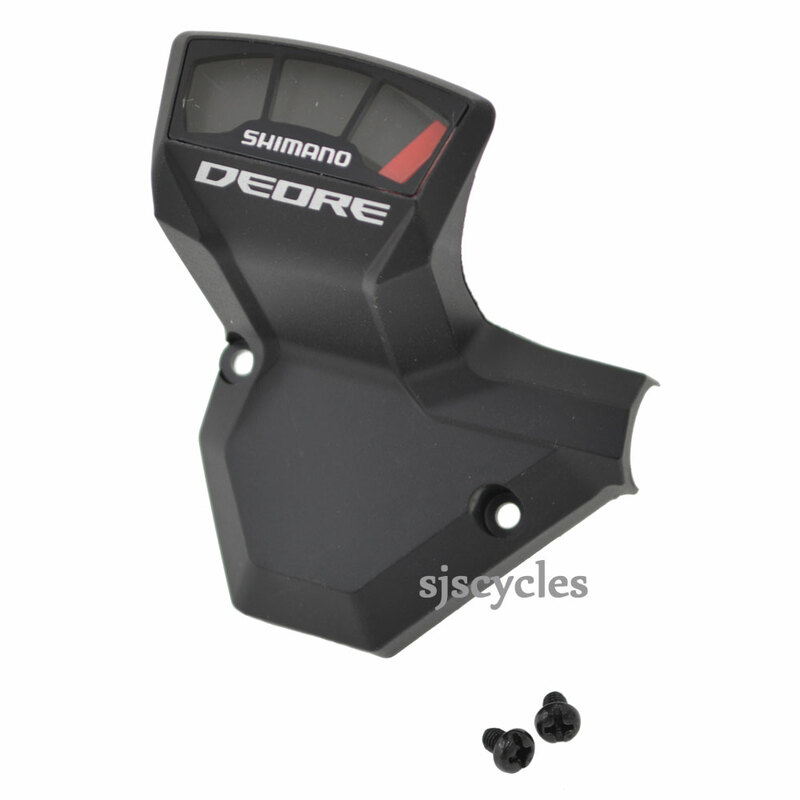 This Right Hand Indicator Unit can only be used with Shimano Deore SL-M590 9spd Rapid Fire shifters. Hi is it possibily shipping Turkey ? We can ship this to Turkey, for a shipping quote just add all of the items you're looking at to your basket and the website should calculate the cost for you. Due to the design of the M590 shifters it is not possible to fit a blanking plate instead I'm afraid.